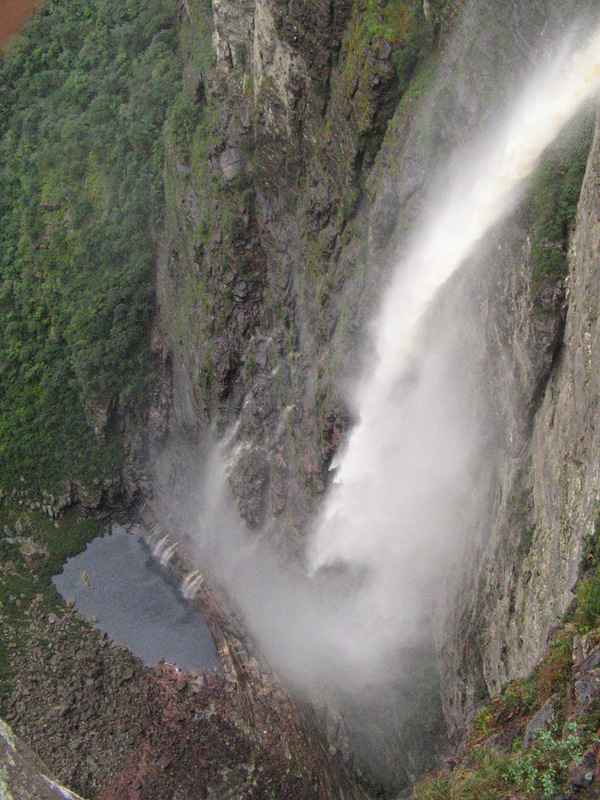 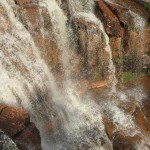 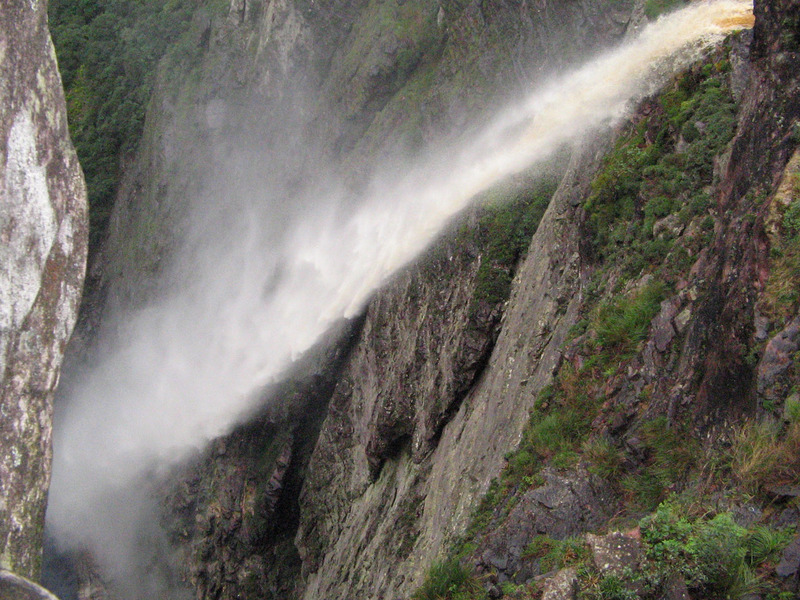 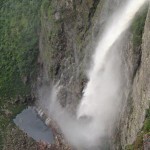 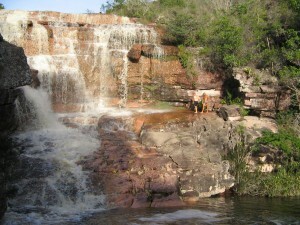 One of the main attractions of the Chapada Diamantina, the Cachoeira da Fumaça is considered to be the “biggest waterfall in Brazil”, with it’s 385m of free fall. 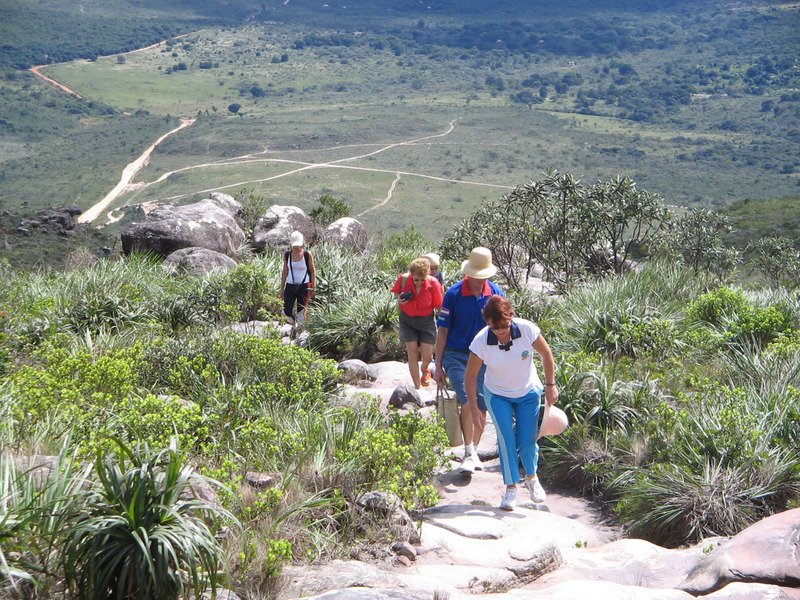 The trip leaves Lençóis by car to the Vale do Capão, a trip of about an hour. 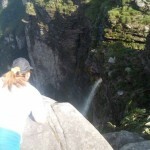 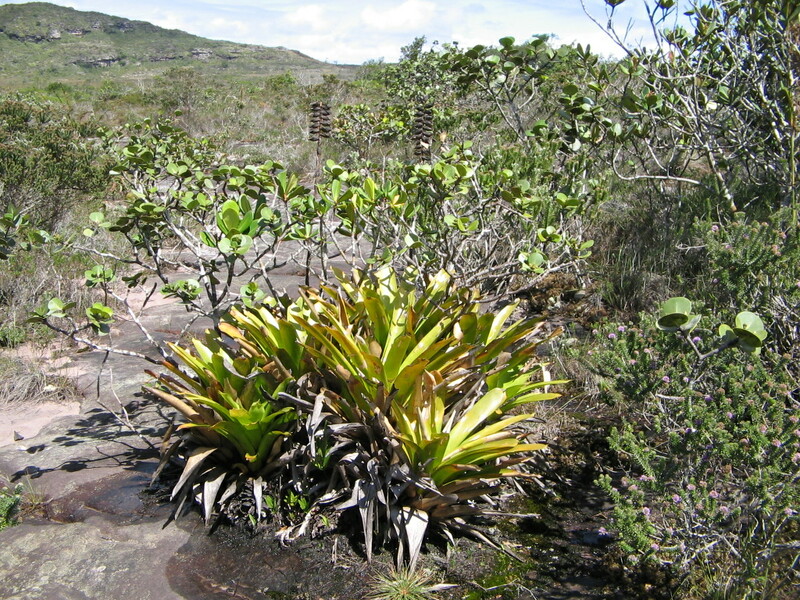 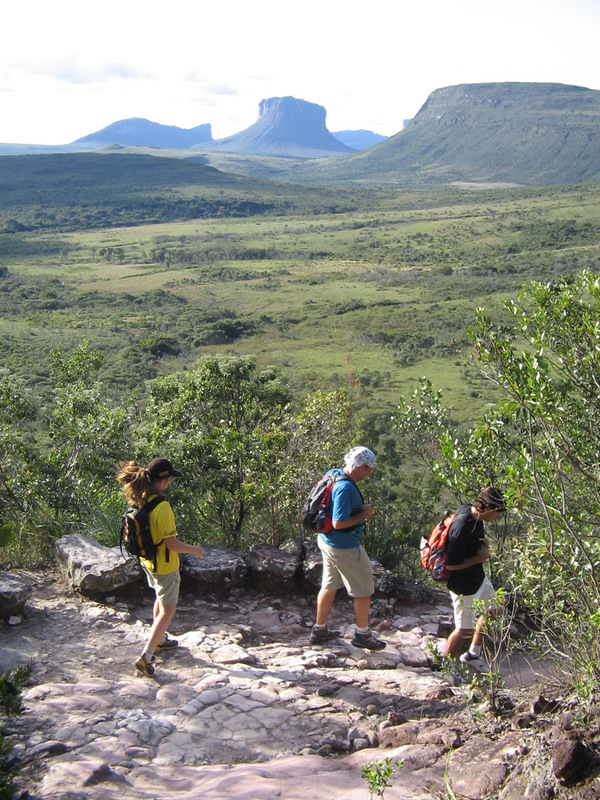 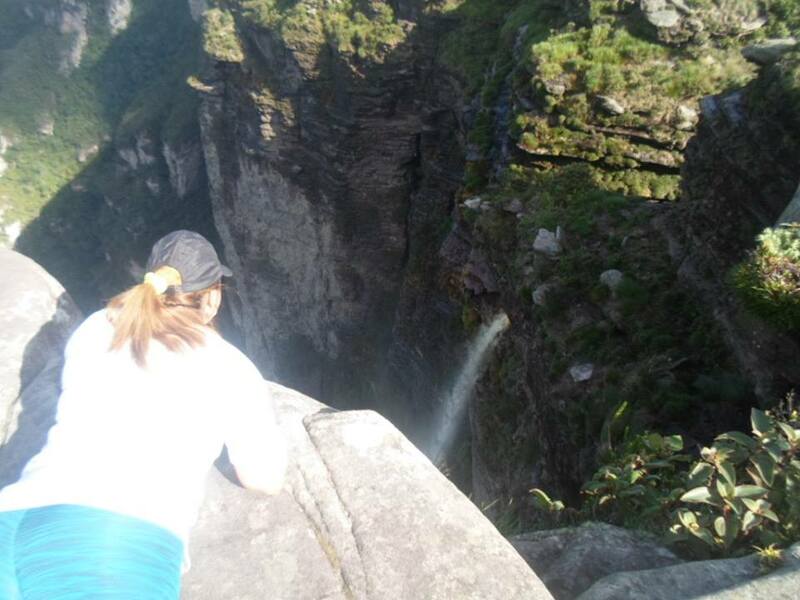 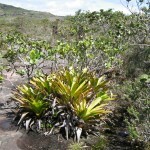 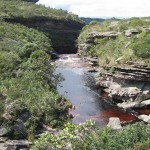 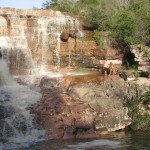 The trek to one of the entrances to the Parque Nacional da Chapada Diamantina takes about an hour and includes a part of uphill walking and a part of flat walking until you reach the top where you will reach the waterfall. 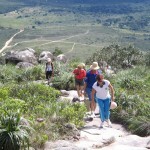 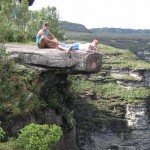 During the hike we will have outstanding views of the Vale do Capão and of the Morrão. 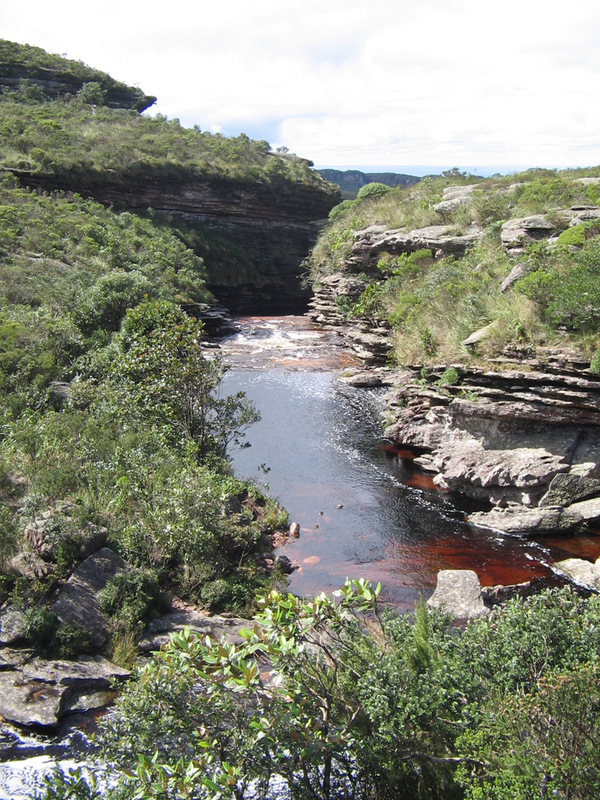 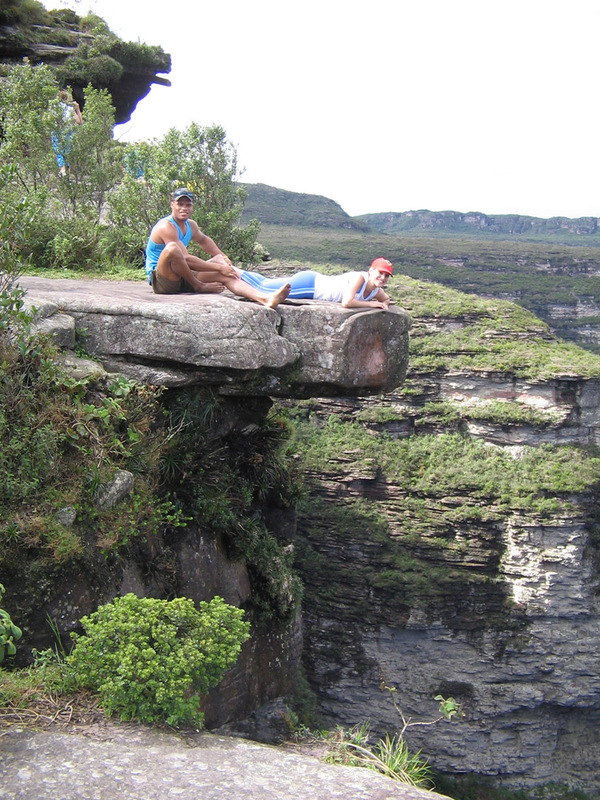 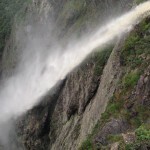 Once you have arrived at the top of the Cachoeira da Fumaça, you will have a break for a snack and then begin the return back along the same route. After a car ride of about 5 mins and another 10 minute walk, we will arrive at the “Cachoeira do Riachinho”, where you can swim in it’s crystal clear waters. 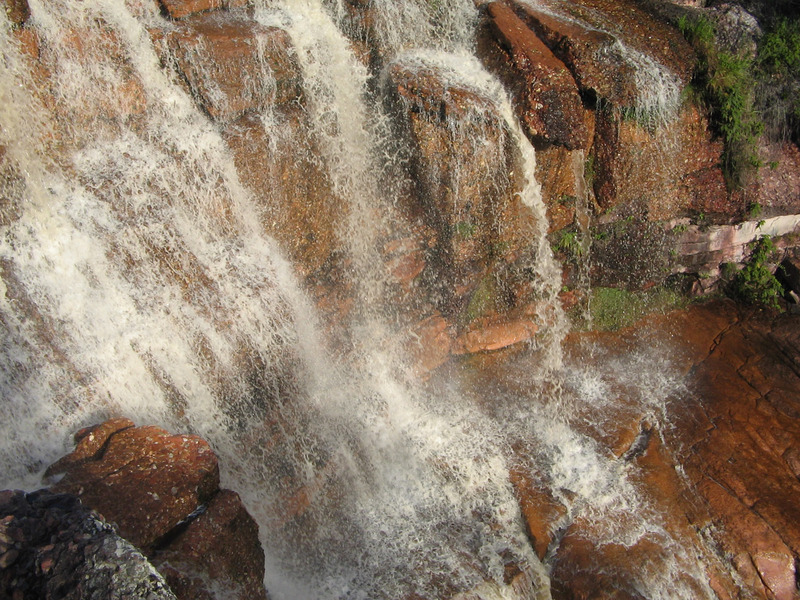 At the end of the afternoon, we return to Lençóis by car. 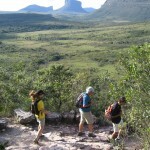 What to take: Sunglasses, sun cream, insect repellent, swimwear, hat, camera, sweater, water.